Day 19 of the 'shape-up' weight loss challenge. Hey there! Thank God its Friday, Whoop!! Time to relax and watch a movie hahaha! Guess what? 9 more days to go in the weight loss challenge!! Can you believe that? Mehn! i cant wait to hear and see the results. 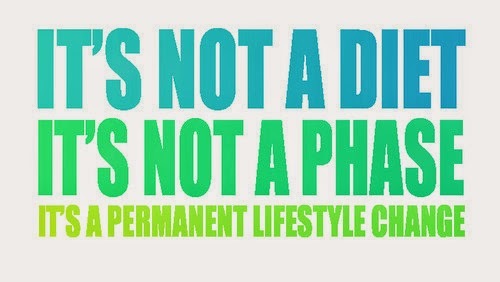 Hang in there guys, even as the challenge ends this month, the journey isn't over, its a total lifestyle change and its continuous. When you reach your desired weight, then you can relax and start maintaining. 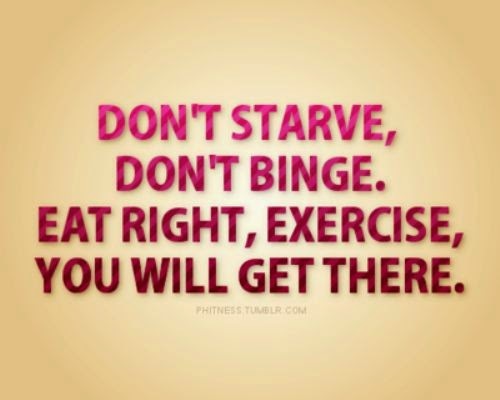 That means you wont add or subtract from your diet or daily calorie intake. Intensify your workouts. 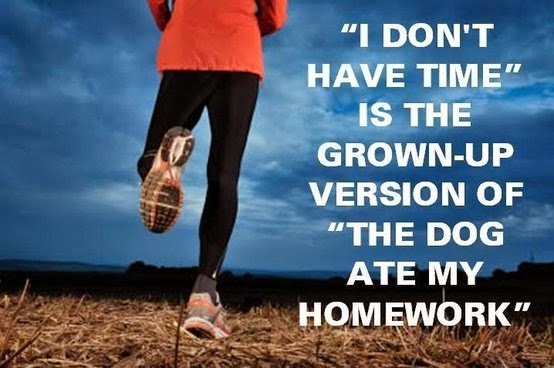 If you've been doing only 30 mins workouts, try and add 30 more mins to your routine. Do not starve. 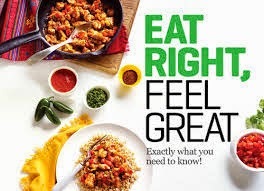 Eat 4-6 meals a day, in the right portions. Eat more fat burning foods to help build muscles. I want to try 300 push-ups next week, starting Monday and ending Saturday morning. Who wants to join me? It means we will do at least 50 a-day. I will do them in 5 sets of 10 reps. I have toned my thighs a bit, i need to match it with my upper body. Lol. The journey to weight loss and keeping fit, doesn't end, if you stop, the weight will creep back and before you know it, you've added a whooping 15kg. that's why i cant stop working out and watching what i eat. Its like praying, you never stop, you just got to keep going, that's life. Stay strong guys, keep moving and don't look back, remember, no excuses! Keep fit, eat right, stay healthy, feel good. God bless. chelizrubycube! u are da bomb! this challenge is awesome and totally refreshing. i made my life style change from march and i'm not regretting the decision. from a size 14 i'm now a perfect 12 and the 12 sef don de free. wore a size 10 dress yesterday and boy! it fit. i've been greatly motivated to keep going and your words of encouragement to us all has been really helpful. Thank you so much. Truth is, this journey is a serious one and only the strong willed can pull through. so my dearest Rubians make una no dull oo. the end result is sweeter.to everyone on the june challenge, the lord is your muscle. Rubyruby! THANKS A BUNCH...God's blessings. your hand no go pain u ijn. Oge darling 'thanks a bunch' I appreciate your kind words. God bless you real good, and Amen to that prayer. Congrats on your weight loss, no be small sometin o. Keep going sis, its for life and it only gets easier. Enjoy your weekend sweetie. Am so in for dat push up challenge. This my turkey wings go hear am. Yipee! Lets do this girl. #nomoreturkeywings hahahaha! I love it! Hi Kate, if you are doing it the right way then it counts. You should feel the burn in ur upper arms. Take care.